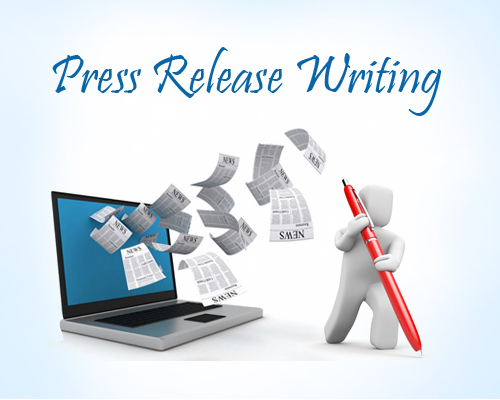 I am looking for a press release writer. 2) For each order my delivery time is maximum 1 day. 3) If my clients want to fix some parts of the PR, I will resend you for fixing. 1) Writer should be able to work daily basis. 3) No grammatical mistake or out of the theme. 4) Please read carefully my requirements above. sir you can order me.let me proof myself. hello...i would be delighted to assist you with this. kindly order me. thanks. i am a writer for 2 online blogs and have some experience writing reviews and providing statistics. i am very creative and hope you pick me to write for you as i am looking for a challenge.